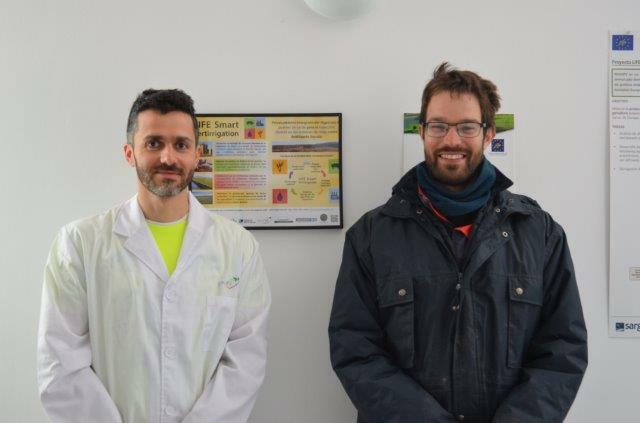 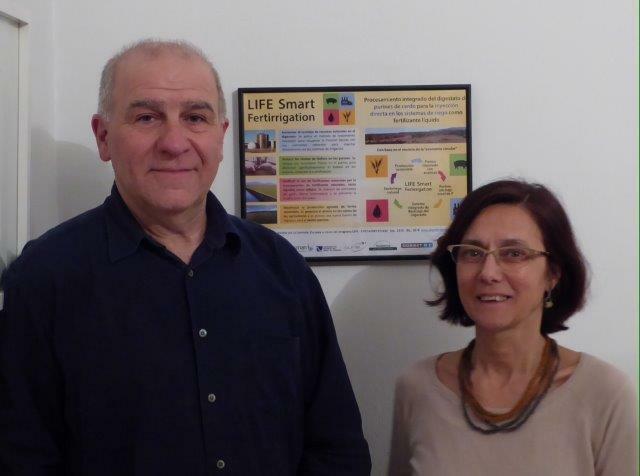 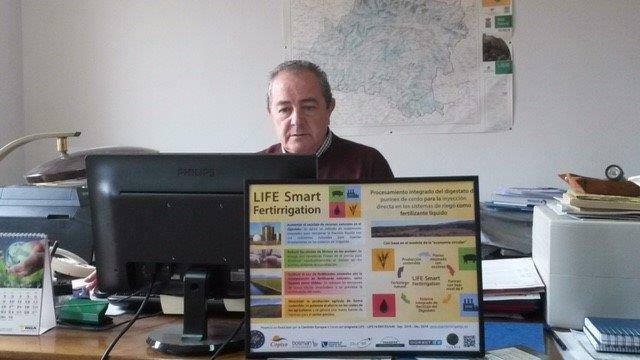 Dissemination and promotional materials are in the hands of the beneficiaries of the LIFE project Smart fertirrigation. 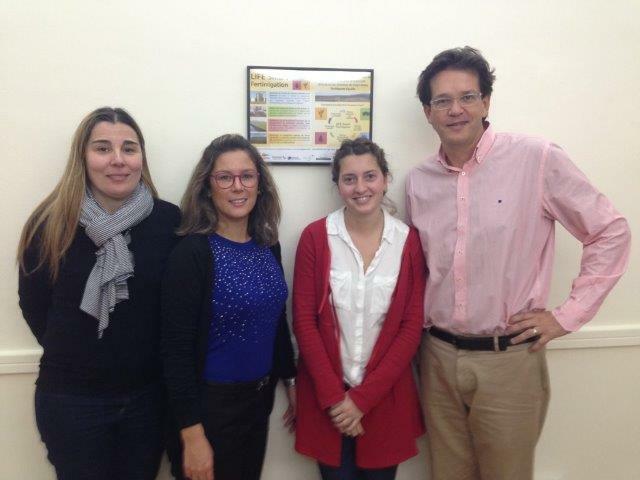 The dissemination material is an enabling tool to publicize the project and the methodologies developed. 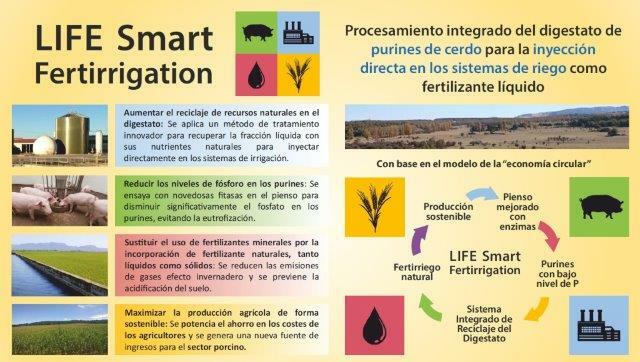 We also want to transmit the trends of circular economy in the agricultural sector and seek to inspire the general public and stakeholders on sustainable agriculture and livestock. 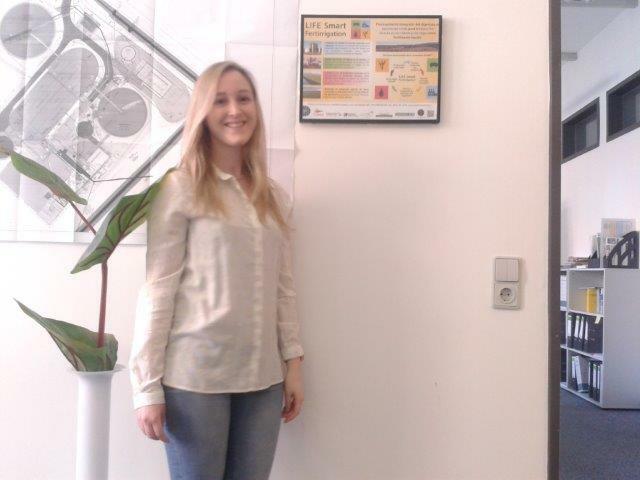 We have leaflets and notice boards as a great help to transfer the project's impact. 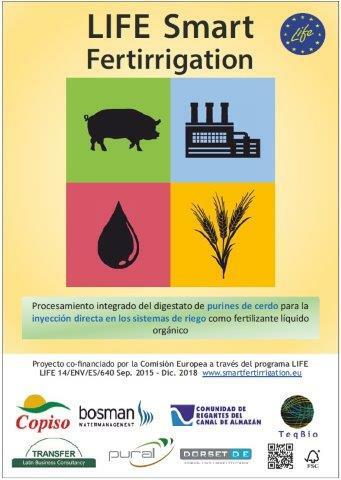 The leaflets are in A6 size in Spanish and in A5 size in English. 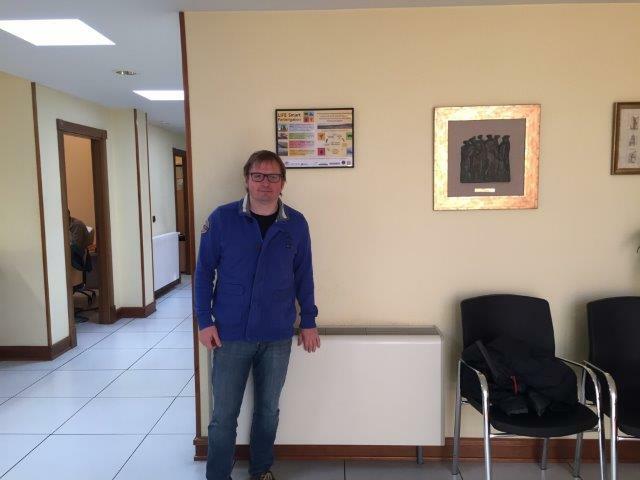 The purpuse of these leaflets is to deliver to different audiences during information campigns, seminar, conferences or preseentation to interest groups. 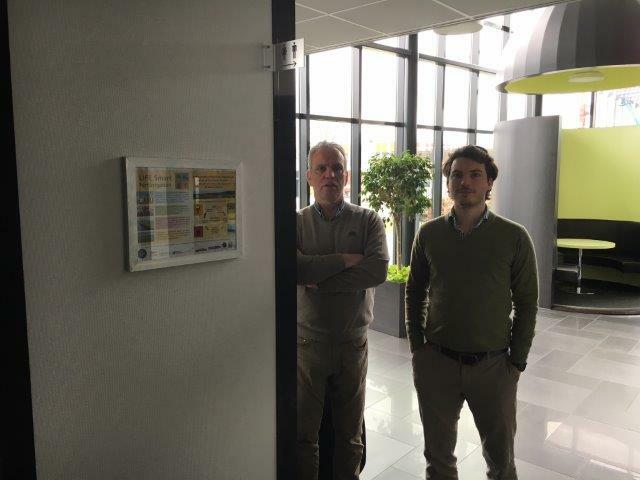 The information boards on offices and in the test fields will help to recognize the associated beneficiary as a partner in the project and will be a facilitator broadcast material.